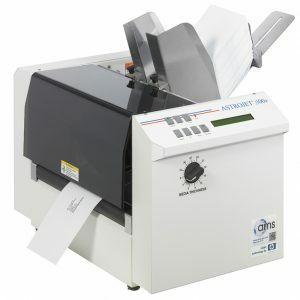 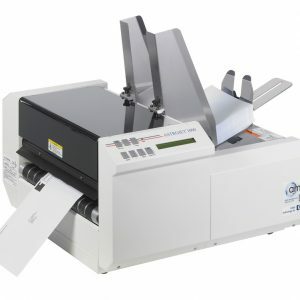 The AMS range of quality envelope and address printers have led the industry for over two decades. 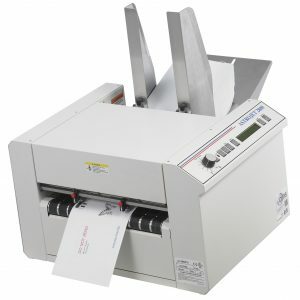 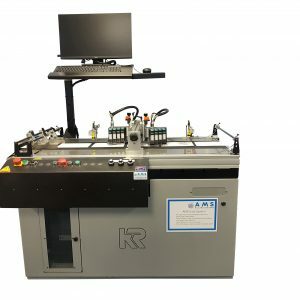 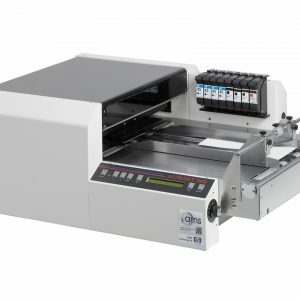 As well as saving you money by dramatically reducing the time it takes to print addresses on to envelopes and eliminating the use of labels, the printer range can produce professional and attractive envelopes that improve the likelihood of being opened. 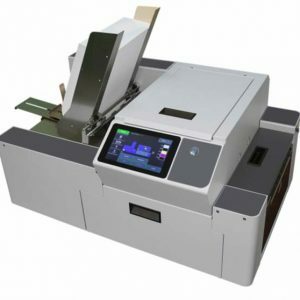 Speed and maximum printing resolution are a key factor to choosing a printer and we can now offer printers that use spot or full colour. 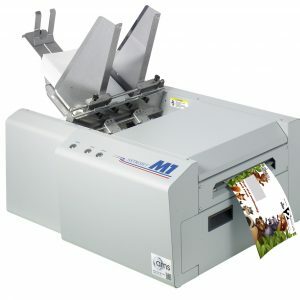 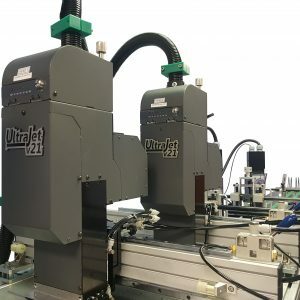 Whether you need to print addresses, barcodes, logos and message lines in any font to improve the impact of your mailings with or without personalisation, our printers offer outstanding performance and value for money.